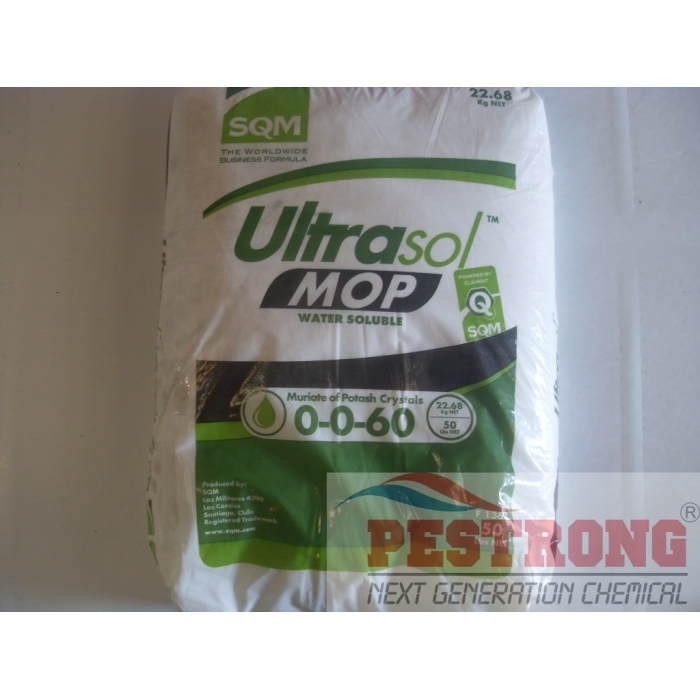 Where to Buy MOP Fertilizer, MOP Muriate of Potash Soluble Fertilizer 0-0-60 - 50 Lbs - $74.95 for Sale with Fast Free Shipping! 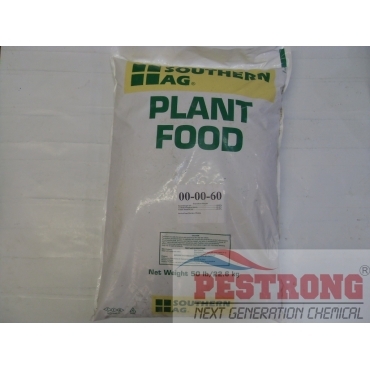 MOP Muriate of Potash Soluble Fertilizer 0-0-60 - 50 Lbs is the most economical of the Potassium fertilizers and the most widely used. It also has a higher water solubility than any other potassium source. Enriched source of the mineral potassium for balanced leaf & root growth for vegetables, herbs, flowers, ornamentals. Helps plants cope with both winter cold & summer heat, great for use in compost. Recommend usage rate : 5 Lb per 1,000 sq.ft. 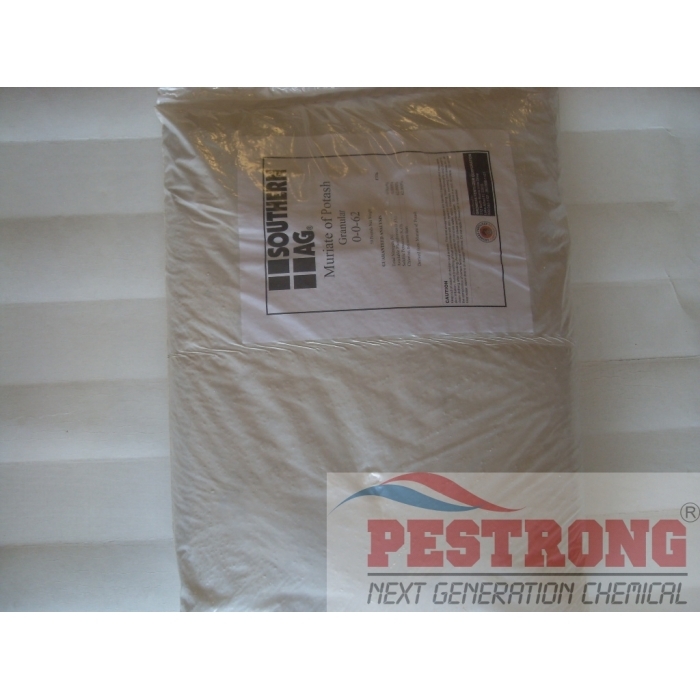 We, Pestrong may ship other brand of MOP Granular depends on current stock. Very nice fertilizer. This is my first time trying it from a recommendation from a friend. It works nicely.